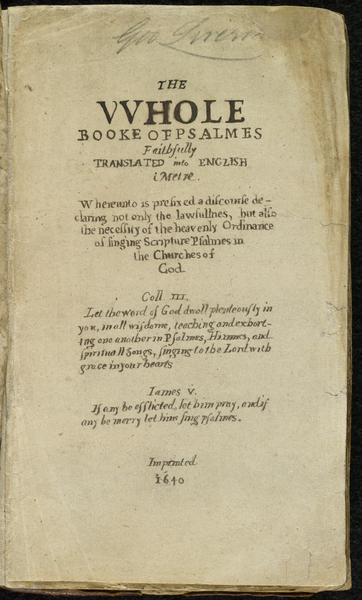 The Bay Psalm Book, the first book printed in America, fetched $14.1 million at auction Tuesday, the most a book has ever sold at an auction. It is the first book known to be published in America. There are only 11 copies of the book remaining in existence. The reason for the existence of the book was the Puritan dissatisfaction with books of that kind that were produced by those outside the Puritan ways of thinking. 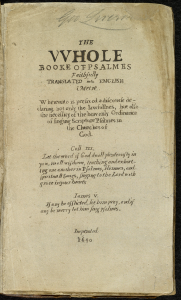 Two of America’s early religious leaders, John Elliott and Richard Mather, contributed to the translation of the Psalms from Hebrew versions. The buyer of the book is David Rubenstein. 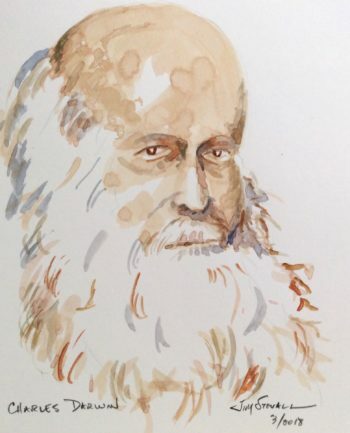 His plans for the book include putting it on tour at numerous libraries around the country and then lending it permanently for a library for public display.